Don’t let shoddy fencing and poor patchwork jobs divide your family. Fencing is designed to do the opposite! That’s why we’re here, to take care of your Fencing Bankstown needs for you. 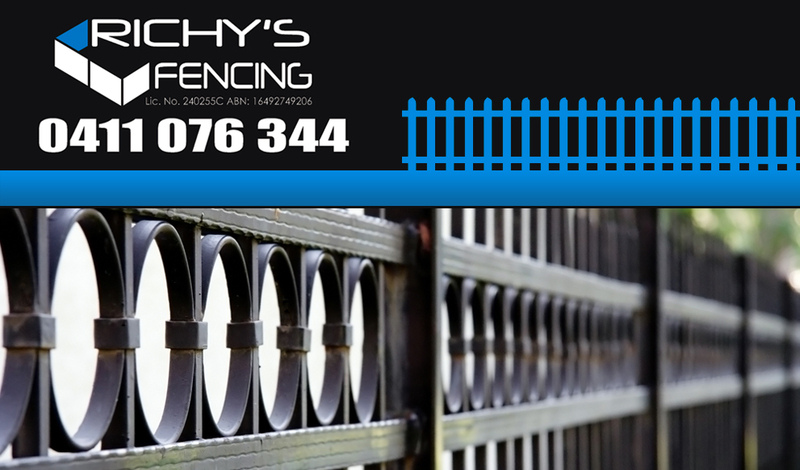 Richy’s Fencing is delighted to bring you expertise in fencing that you won’t be disappointed with. With a decade of quality experience in customer service and fence construction, our licensed provider team can deal in aluminium, colourbond, gates and timber. We cover pool fencing, security fencing and pickets – essentially anything that you’ll need in Fencing Bankstown requirements. Don’t fall for the cheap skates. You need a reliable, upfront provider so you avoid catastrophe when the job is done. Richy’s is fully insured and licensed, with a focus on current and upcoming legislation so that we know the ins and outs of the trade. Fencing of all shapes, colours, builds and sizes is our speciality. If we don’t deliver, you don’t pay. It’s a simple philosophy, and one we believe in. That’s why we have one of the best Fencing Bankstown reputations in the industry. With an unbridled performance track record, we can build, repair and maintain all your fencing Bankstown needs across pools, security, boundaries and pickets. We like to think of ourselves as proactive. That means we’ll take the time to look for detailed problems that might hit you in future, and can amend them in kind. Our wide ranging service location area covers most of Bankstown and the western Sydney area. You’ll find our timing to correlate well with any business schedule, and we are extremely professional (we keep all visits tracked and approved by you, and no surprise visits). If you need the best team in Fencing Bankstown, we can assist. Contact us today.